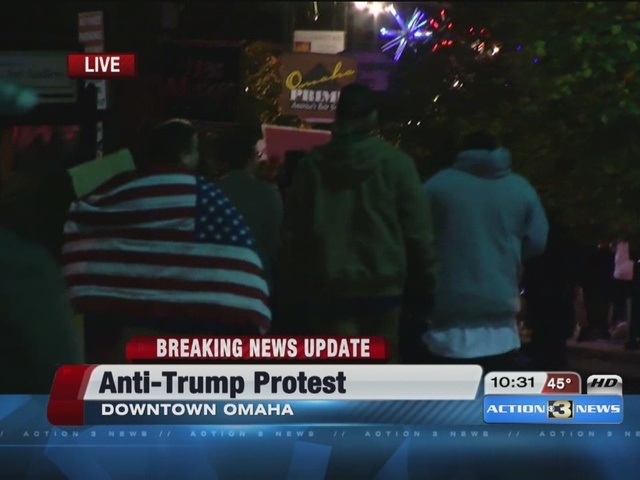 Omaha Police told local outlet KMTV that two people were arrested at the anti-Trump protest in Downtown Omaha Wednesday night. 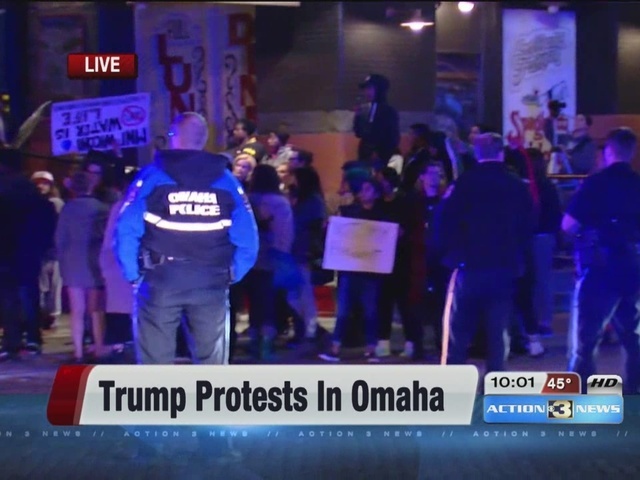 OPD officials said one person was arrested for obstruction and another for unlawful assembly. The protest started around 6:00 p.m. Wednesday and lasted just over 5 hours. There were hundreds of protesters out there and all against Donald trump who is the next president of the United States.